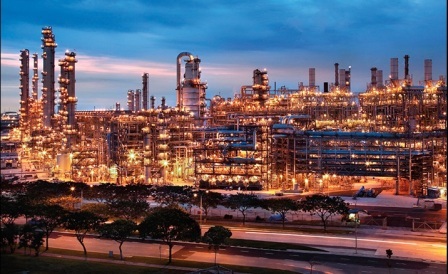 Saudi Aramco has announced the signing of a share purchase agreement to acquire a majority 70 per cent stake in Saudi Basic Industries Corporation (SABIC) from the Public Investment Fund of Saudi Arabia, in a private transaction for US $69.1 billion. 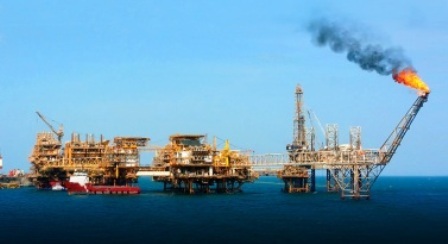 The remaining 30 per cent publicly traded shares in SABIC are not part of the transaction, and Saudi Aramco has no plans to acquire these remaining shares. 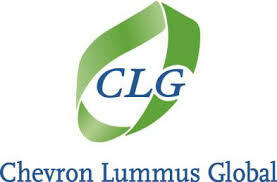 The transaction is subject to certain closing conditions, including regulatory approvals. 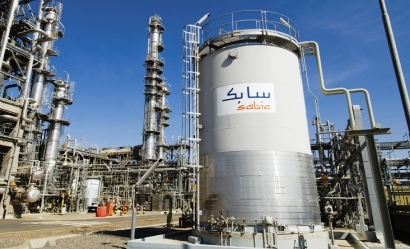 In 2018, SABIC’s consolidated production volume across its various business units was 75 million metric tons, and recorded net income of US $5.7 billion, annual sales of US $45 billion, and total assets of US $85 billion.